- Bon Engineers is manufacturer and Exporter of Brass Parts through the decades. 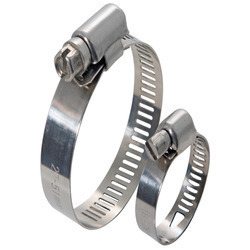 Aimed at a prosperous growth in this domain, we are instrumental in offering an excellent quality range of MS Hose Collar. With sincerity and hard work of our professionals, we have carved a niche for ourselves in this domain by providing a premium quality gamut of SS Hose Collar. 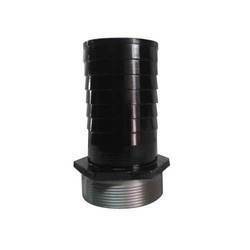 We bring forth to our customers with Hydraulic Adapter, which are available in different sizes and diameters to cater to the different needs of varied industries. This hydraulic adapter is widely used in varied industry applications and is available at affordable price.